Lining is placed around pipes that need an extra layer of protection in harsh environments. It’s also wrapped over pipes that require maintenance or repairs. Some lining materials can correct lines that are cracked or broken, and others can fix minor flaws that cause leaking. 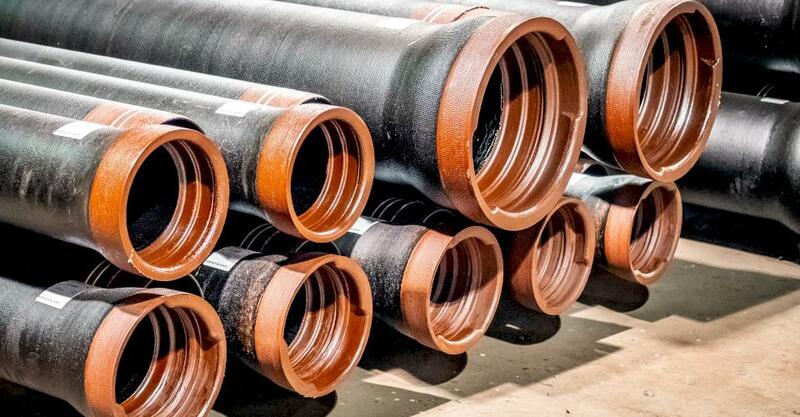 Many pipe manufacturers understand the risks, which is why they use a variety of linings to enhance different pipe supplies. The most common linings for commercial and residential pipes are made of plastic, rubber, or a thermal material. Plastic lined pipes can handle harsh chemicals that are transported through a plumbing system. The film can withstand strong acidic formulas that break down waste on pipes. If a combination of chemicals linger inside a pipe on the lining, the plastic won’t dissolve as it has chemical resistance properties. Large pipes that have a rubber lining are found in industrial environments. A rubber lined pipe has a thick coating that prevents corrosion and a tough layer that stops wear and tear. Major businesses purchase rubber lined pipes in bulk because they’re smart investments. A bundle of rubber pipes for many industrial projects will last for multiple years since the protective film doesn’t break down easily. Insulated pipes are designed for environments that have extreme temperatures. On a cold day or night, the thermal lining on an insulated pipe blocks arctic air, and the barrier stops freezing. The material that’s used to make residential and commercial insulated pipes vary; however, the most common piping material for hot water is steel because it has a thick layer that traps high temperatures. There are many other pipes that have unique linings for heat, ice, debris, and waste. When correct pipes are used during proper situations, they’re able to distribute liquids, gases, and solids effectively and efficiently.